Wow, just wow, this Tim Beever’s collection of hockey magazines rivals that of us building the Ultimate Hockey Fan Cave. 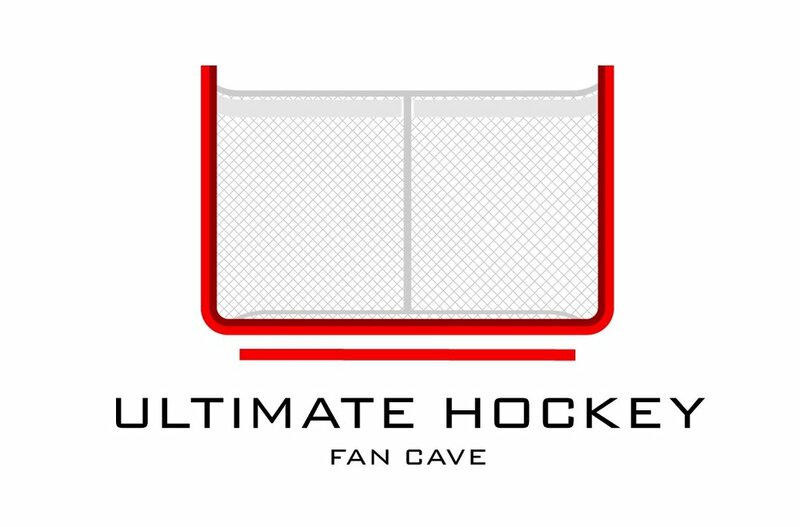 Patrick HOFFman conducts an amazing interview with one of the greatest hockey collectors the world has seen: Tim Beever. Read now!